On the afternoon of Tuesday 28th June 2016 our Year 9 students at Akeley Wood House will hear testimony from Holocaust survivor, Joanna Millan, as part of a visit organised by the Holocaust Educational Trust (HET). This testimony reinforces the project investigations which they have been undertaking this half term in the History & Politics and Philosophy & Ethics Departments. The testimony will be followed by a question and answer session to enable students to better understand the nature of the Holocaust and to explore its lessons in more depth. The visit is part of the Holocaust Educational Trust’s extensive all year round Outreach Programme, which is available to schools across the UK. Students can advance order a copy of ‘We Remember’ with a £6.00 cheque, made payable to Joanna Millan and given in a sealed envelope with the student’s name to Miss Jones, Head of History & Politics. There will be an opportunity for book-signing. Books will be allocated on a ‘first come first served’ basis and are subject to availability. 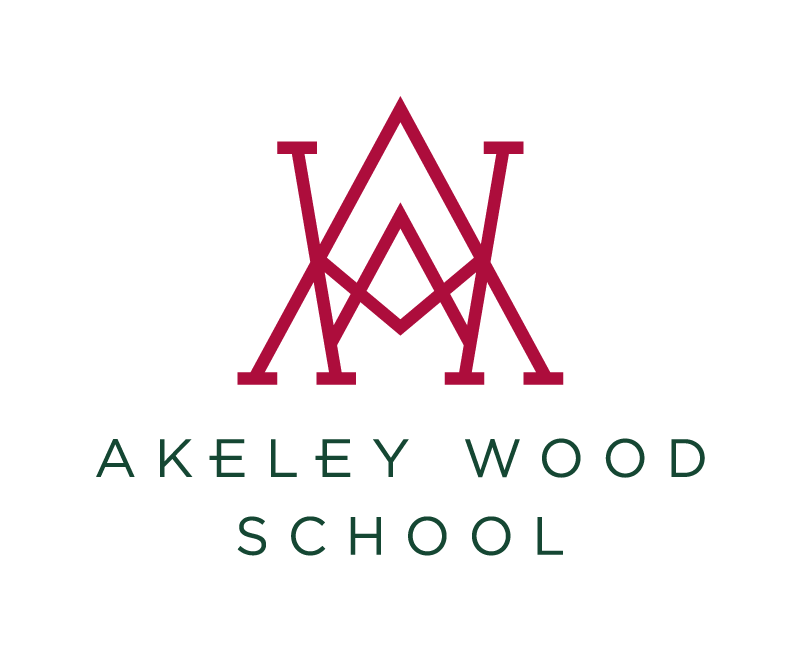 For further information about this event, please contact Miss Sarah Jones, Head of History & Politics on 01280 814110 or email sarah.jones@akeleywoodschool.co.uk. For more information about the Holocaust Educational Trust please visit www.het.org.uk.